K is having an awesome day today. We got the email this afternoon that his tablet was repaired and was sent out today and he should have it back @ the 26th. It totally made his day to get that email. He thought for sure that it would be the end of him having a tablet. I am just glad that we thought ahead when we bought them. Sometimes you don't need a warranty but when it comes to things for kids you are way better off getting one than not. I had an awesome day today! I am officially at day 21 without a cigarette. 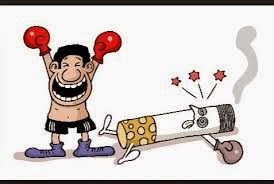 In just 2 short hours I will have 3 weeks without smoking under my belt. I am so proud to have made it this far. I no longer think of having one every 15 minutes or so. I only had it once today that I really wanted one. 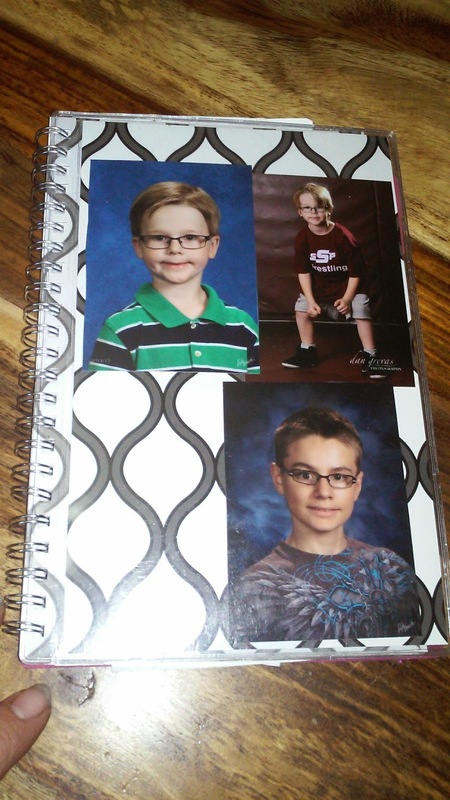 What has really helped me is my kids. I put their pictures every place that I normally smoke. In my work truck, in my car, on my planer, etc. 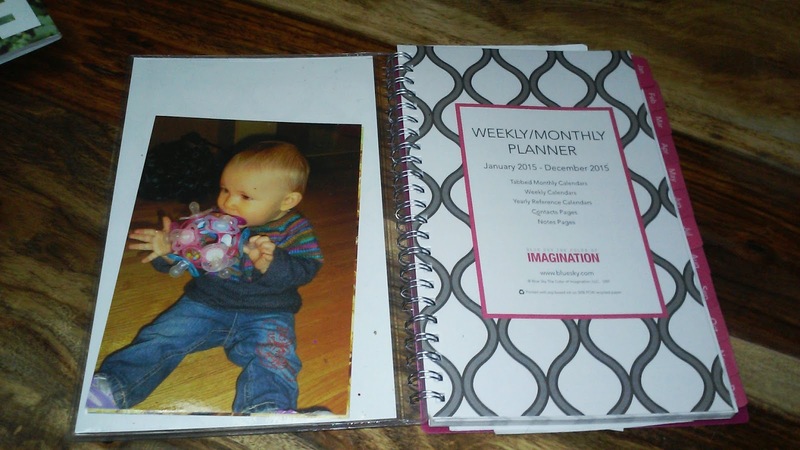 Having that visual and a list of my reasons to quit are a huge help to my success. I also have started knitting way more than I was before. Knitting helps me keep my hands busy and also helps keep my mind off of smoking. 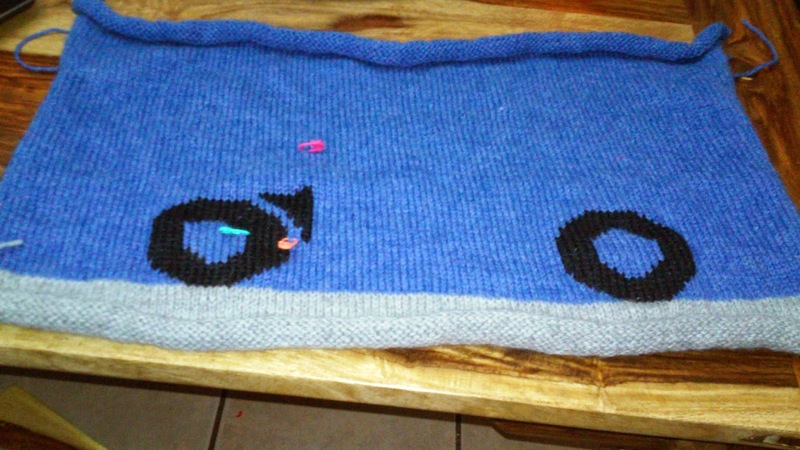 I have made good progress on G's police blanket in the last 3 weeks. I have actually finished 3 projects this year already lol. 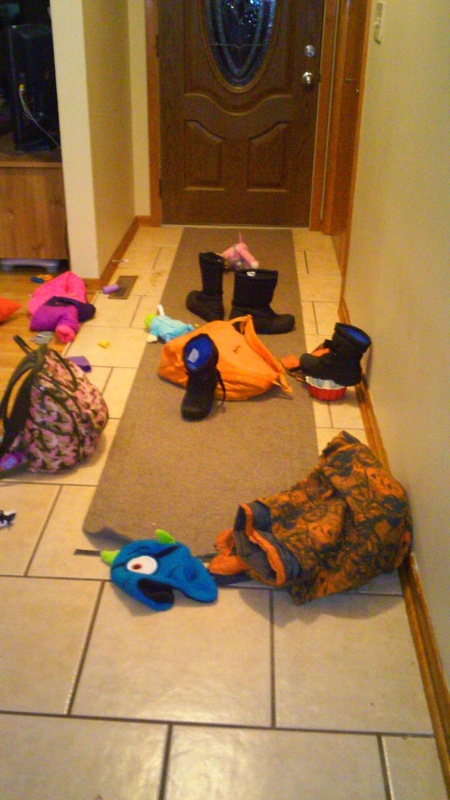 Now that I am getting my life in control again I need to work on the kids to put their stuff away when they come home instead of leaving it all over the entryway. So there you have it K is getting his tablet back soon and I have made it 3 weeks without a cigarette. 21 days is so fantastic, dude! You are totally going to beat this thing!